Just now we got the new from MWC Barcelona about Google’s future plans, as the Google czar Sundai Pichai announces a couple of things at the MWC. But the most notable was Android Pay which will be Android’s own payment system working over NFC, and also he announced that they are working with different carriers in the US to bring up their own mobile phone services in the Unites States. “We are actually working with carrier partners. 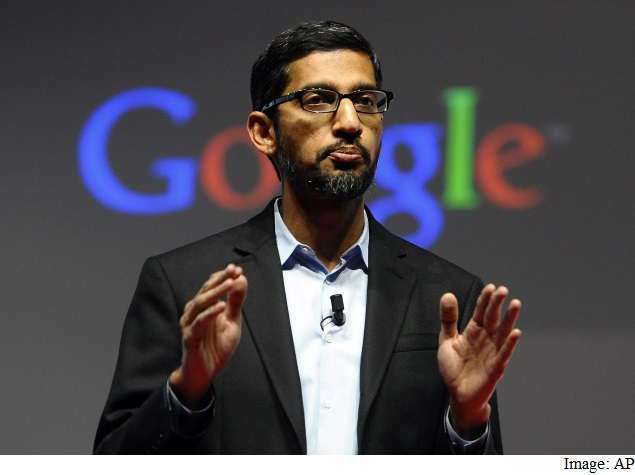 You will see us announce it in the coming months,” Sundar Pichai, Google’s senior vice-president for products, said. So, if Google becomes a carrier it would become a virtual carrier which will have access to other carriers and sell to customers. Along with this plan, Pichai also announced Android Pay which will be Android’s own payment system and the users will be using NFC to make payments securely at physical stores and also other apps. This is just about rivalry with iOS, After Apple Pay, Samsung launched its own payment system and now Google wants to capture the whole Android user-base as Android phones hold a share of 80% at the smartphone market. Till now, Google Wallet has been used to make payments on Google Play, but even after the introduction of Android Pay, Google Wallet will still work. Reports are coming out that Android Pay may also include bio metric sensors.